Scientists are people who love figuring out why things happen and that is why we have all really enjoyed Science week. 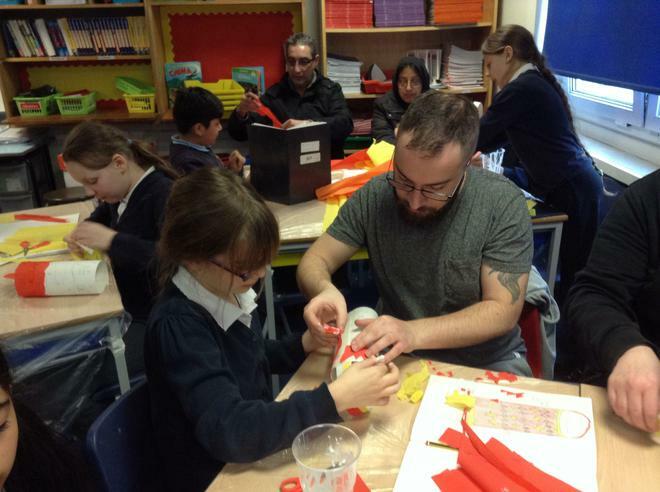 From making rockets fly, to making coloured petals, dissecting plants and recreating the components of blood. 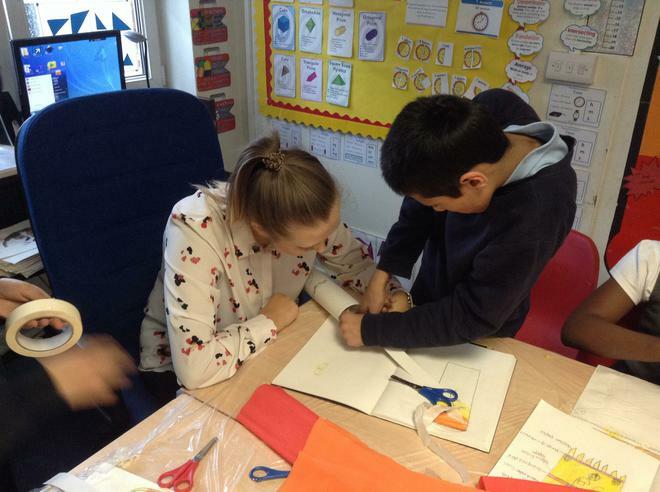 Science week has been a blast especially as we journeyed to Space in the Space Dome! This term, Year 6 are learning all about the environment and whether the environment matters. 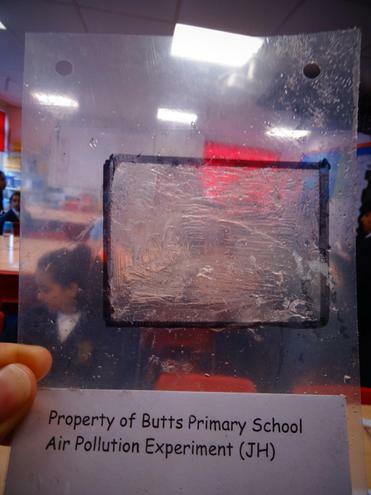 In order to research this, they conducted an air pollution experiment where the whole class created air pollution traps around the Butts area. The children are in the process of finding the most polluted areas and will soon find if their hypotheses are correct. Microscopes to the ready, we will soon find our results and share them with you all. 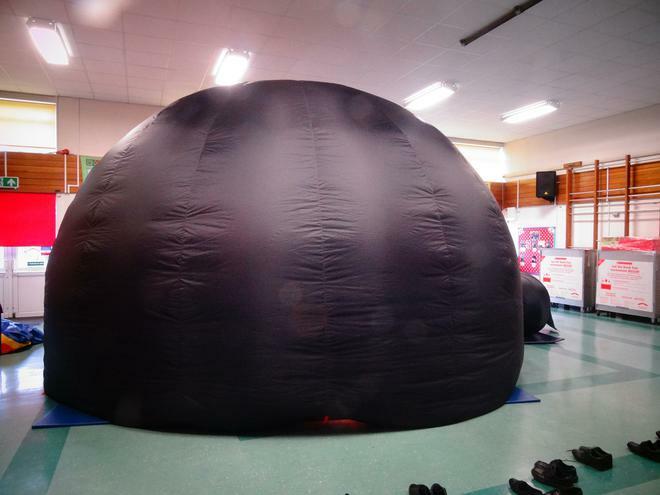 Such a spectacular day with the Science Dome explorers as the whole school were mesmerised with their fully digital planetarium. 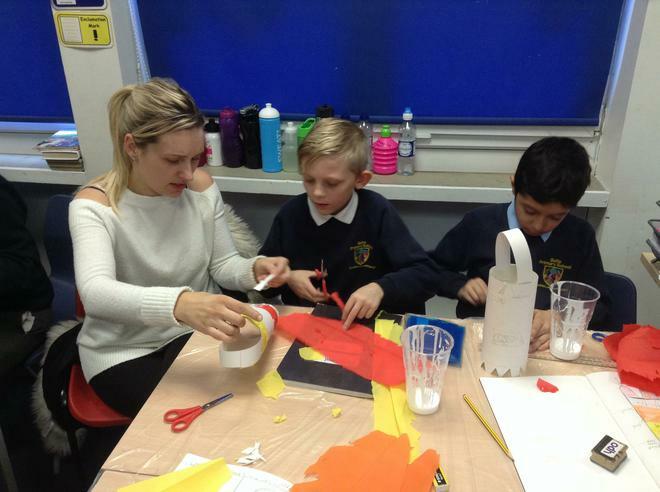 The children learned about the environment, habitats, impact of pollution and why it is important to look after our planet. 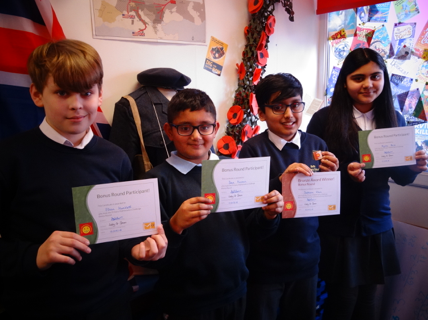 We are pleased to announce that four of our Year 6 pupils were successful in the Primary Maths Challenge in November. They were then entered into the bonus round in February. Certificates were awarded to all the contestants and a Bronze medal to the highest scorer. Getting to the Bonus round is a great achievement, this is the first time our pupils have got through. We are very proud of their achievements. Congratulations to Ayisha, Ethan, Deen and Subhaan (Bronze medal winner). 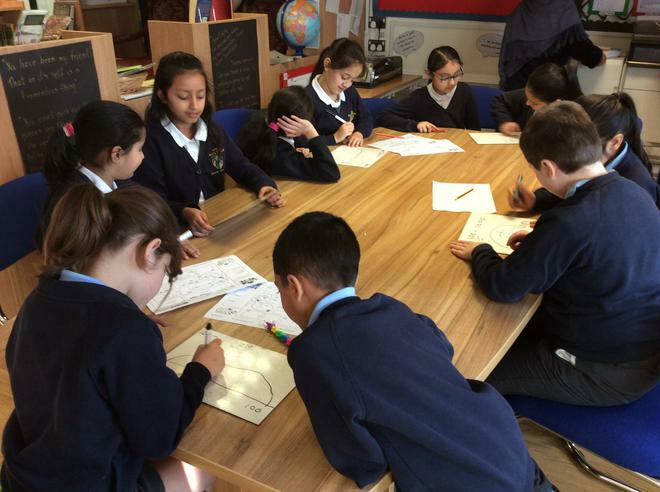 During assembly times, children have the opportunity to work with their peers to consolidate their Maths learning and improve their CLIC scores. 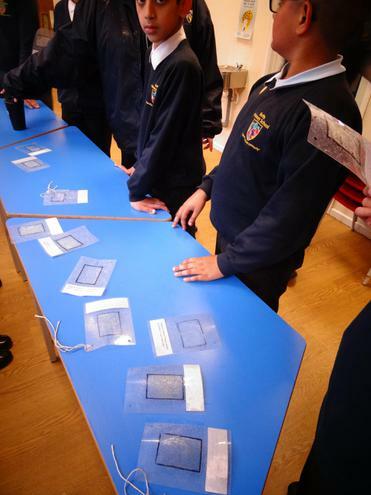 Our Year 6 pupils enjoy their Queen Mary's Grammar School visits and working with the sixth formers to complete mathematical challenges. 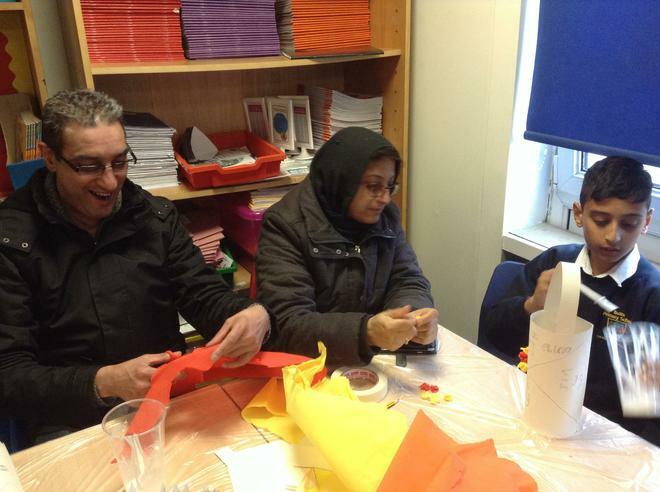 Year 5 parents had a great afternoon sharing ideas and working collaboratively with their children in creating Chinese lanterns.